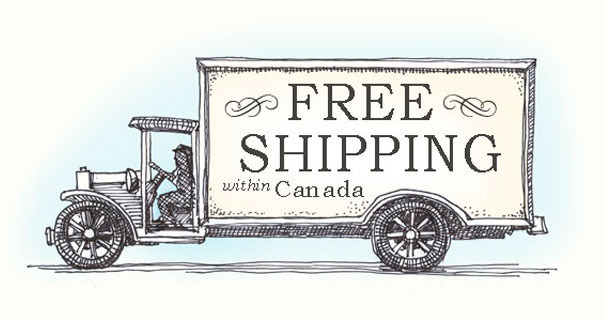 If you are looking for quality, style and durability in a cast iron shower pan, look no further. 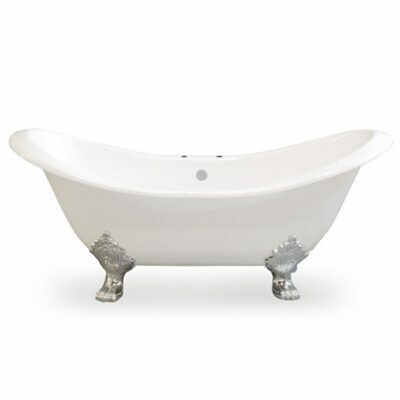 This vintage inspired Cast Iron Shower Pan from Sign of the Crab has the best inside porcelain finish on the market today. The durable vitreous porcelain enamel is a finish made by fusing powdered glass to the cast iron and firing at 850 °C. An inseparable bond forms between the porcelain and the cast iron leaving a high gloss finish that does not peel, flake or rust. 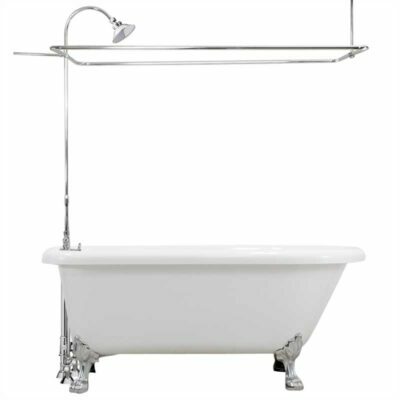 The “Panorama” square cast iron shower pan on legs is constructed of strong cast iron to last a lifetime. Spacious dimensions provide a superior level of comfort, standing area measures 35″ x 35″. High-gloss white finish perfectly complements almost any décor or color scheme. Feet are available in polished chrome, supercoated polished brass, polished nickel, matte nickel, oil rubbed bronze or white finishes (all fittings to match selected finish). Drain in matching finish is included. 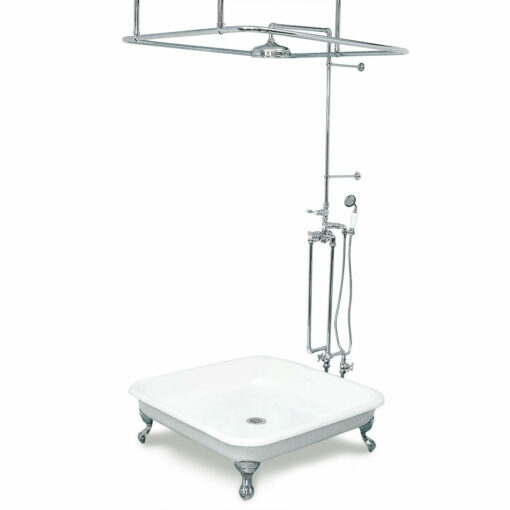 Shower pan measures 42″ overall length, 42″ overall width, 12.5″ overall height, bottom of tub to floor is 6″, uncrated/crated weight for shower pan only is 220/336 lbs. 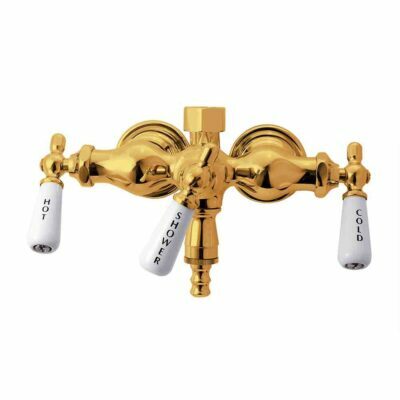 Thermostatic Shower Set with 7″ centres. 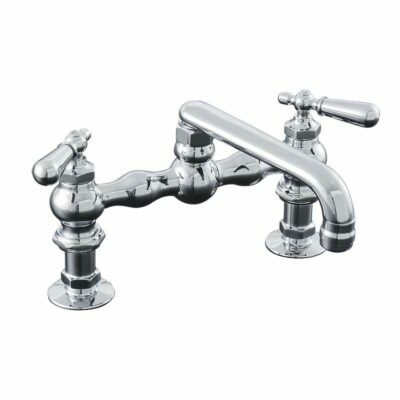 This faucet is tested to remain within 1°F of your desired setting throughout its operation, with an automatic temperature stop at 104°F. 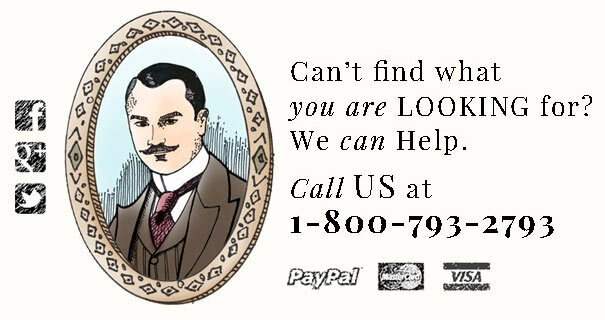 The unit also has a built-in anti-syphon. Supplies have stops with cross handles and porcelain accents. Hand shower with porcelain handle mounts on bracket. Shower riser braces to wall. 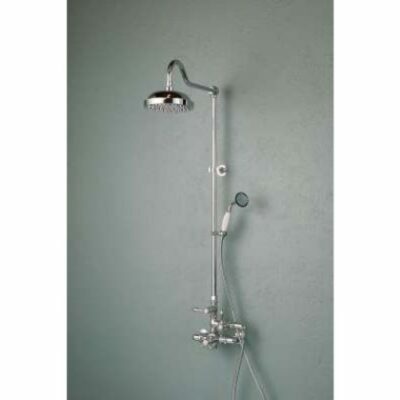 8″ rain shower head. 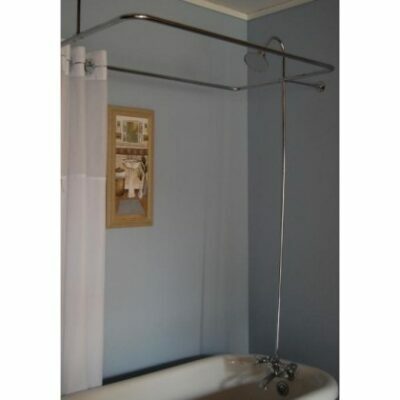 42″ square shower curtain frame mounts to ceiling with three 36″ braces which can be cut to fit.